A feeling of freshness and comfort from the first application. 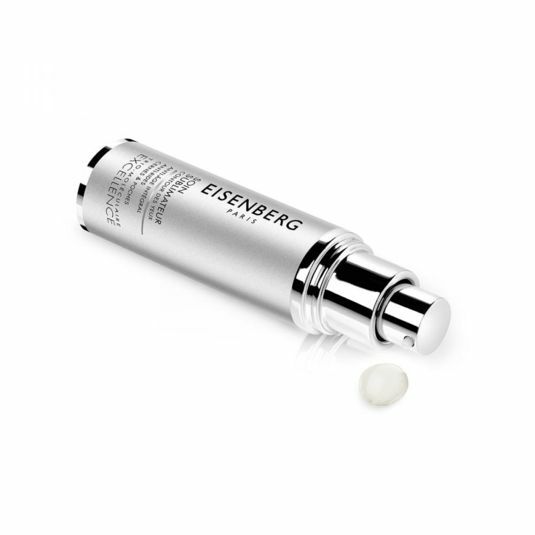 This highly effective cream-gel is formulated to treat the eye contour area. 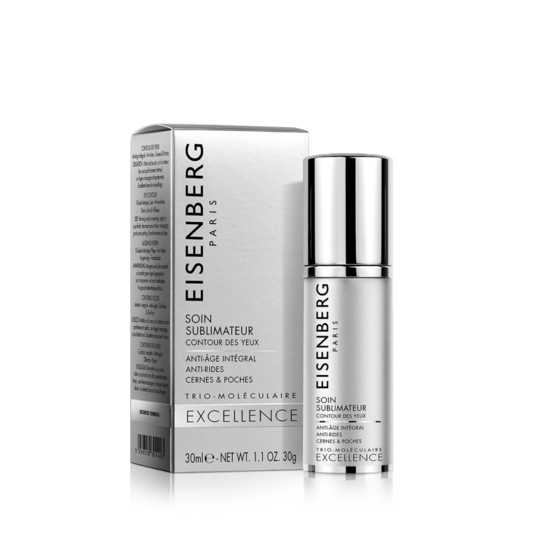 This highly performing cream-gel treats the eye contour and delivers a feeling of freshness and comfort from the first application. The Trio-Molecular® Formula combined with anti-ageing Peptides immediately makes the skin's texture smoother and denser, while a targeted draining complex, composed of a Tetrapeptide and Faex extract, visibly reduces dark circles and puffiness. Morning and/or evening, apply to a perfectly cleansed eye contour, massaging gently and patting. Excellent make-up base. 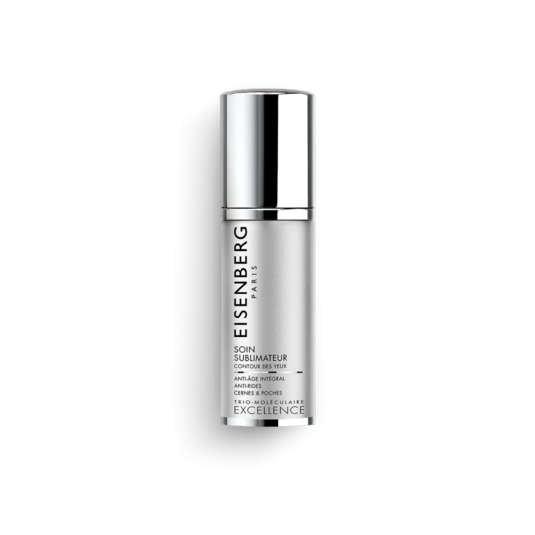 Specific care for the tired and devitalised eye contour, dark circles and puffiness. From the first application, the eye contour feels refreshed and comfortable, imperfections are corrected. 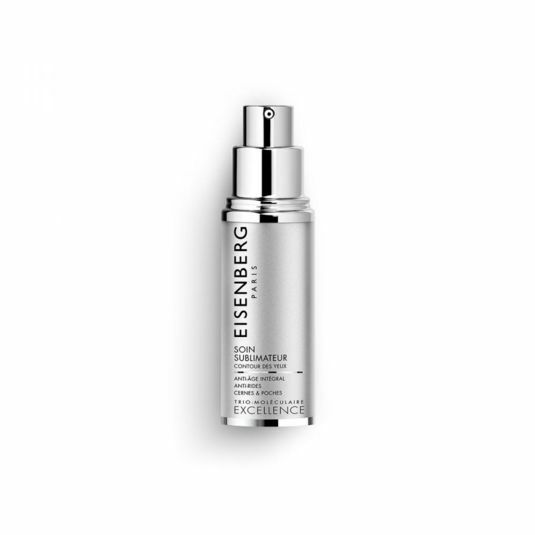 - 83% of the volunteers found that this product had an immediate anti-ageing effect. - 83% of the volunteers found that this product visibly reduced dark circles and puffiness. - 87% of the volunteers found that this product visibly reduced wrinkles in the eye contour area. This ingredient acts in synergy with two complementary active ingredients for comprehensive action on puffiness. It reduces puffiness and efficiently fights edema caused by water retention. They stimulate cohesion between the epidermis and the dermis, improve skin's firmness and elasticity and stimulate cell renewal and collagen synthesis. Smoother skin and fewer wrinkles!